My first portrait competition entry! This photo definitely ticks all the definition boxes – especially mood! 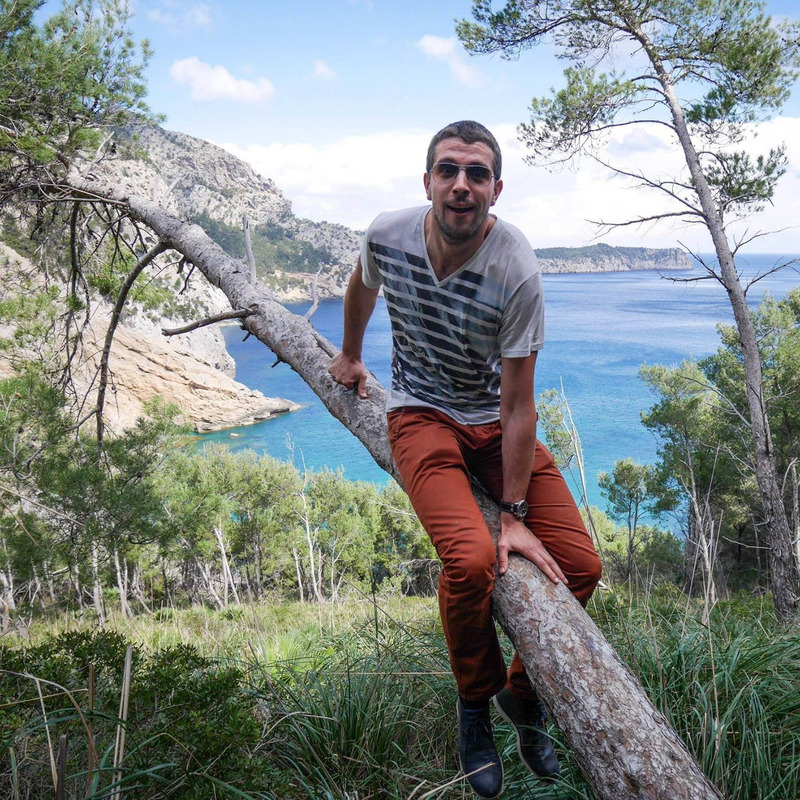 We (small and tall) were on a long weekend away in Majorca, Spain and, while walking to a beautiful little beach, I saw this tree which I just had to climb! It turned out a little less successful than I hoped – sometimes it’s best to stay firmly on your feet and keep nature away from more sensitive body parts!